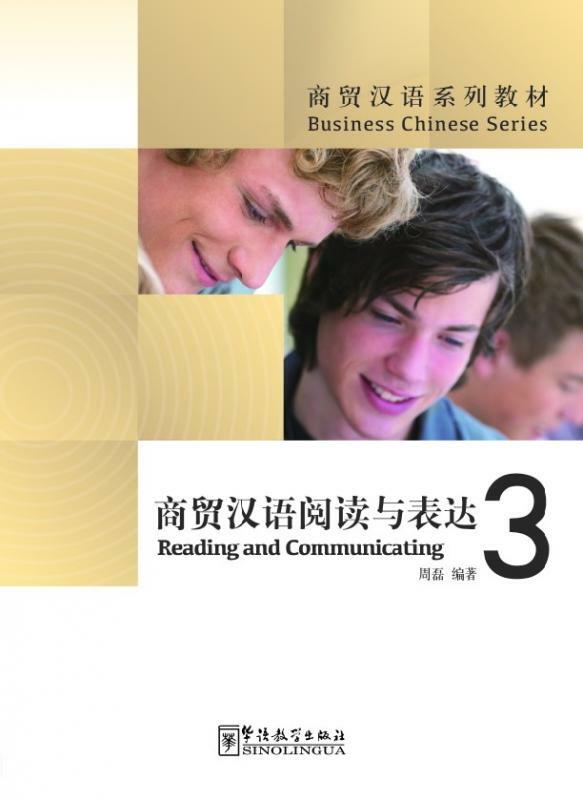 This is the third volume of Reading and Communicating in the Business Chinese Series and is designed for international students majoring in economics and business who have reached the New HSK (level IV), , and for foreigners engaged in commercial activities in China. The book has twelve units in total, with the units designed according to the different fields of business. Each unit includes main text (1000-1500 characters), complementary text, after-class reading material, a glossary, analysis of key sentence patterns, background and integrated exercises, etc. Stressing both the input and output of the language, the book helps readers to improve not only their ability to understand business language and information, but also their communicative competence in writing and speaking. This book can be used as a textbook for teaching institutions, self-learning material for students, or as a stepping-stone for students who are learning Chinese and wish to further their knowledge of economics or business in the Chinese language.